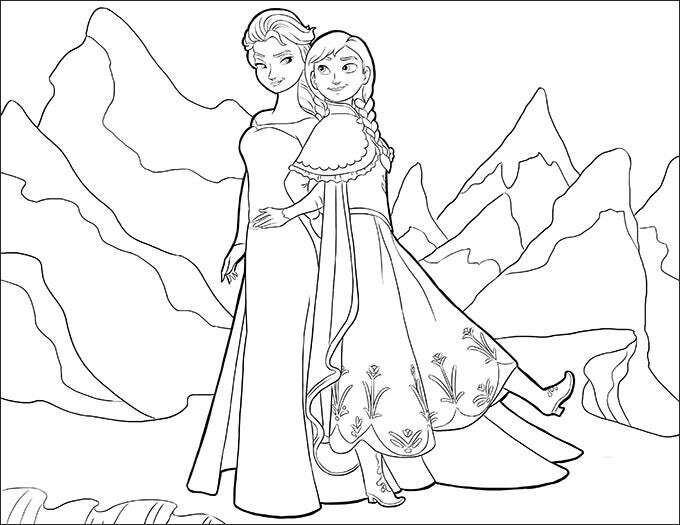 If you are an animated movie enthusiast then in all probability you would have watched Frozen and became an instant fan of it, and this is where the Frozen coloring pages come in to aid your visualization. 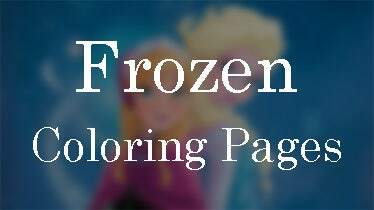 Using the High Quality Coloring Pages you can get a list of free or paid frozen templates which you can easily print and then color with your own imagination, making them much more colorful, innovative and a great reminder of the awesome movie. 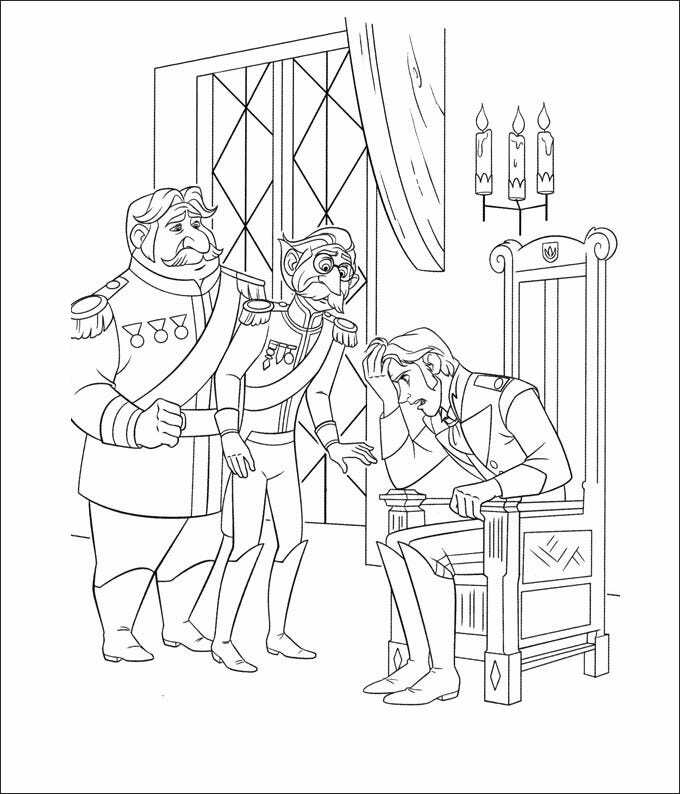 You can use the top Free coloring pages for Kids games to best represent the various scenes in the movie, download them, print them and then color or alter them as per your wishes to add an element of innovation and uniqueness to your work. You can also cut out the individual shapes and figures from paper and use them for an altered storyline, a project, a cartoon story for kids or various other purposes. 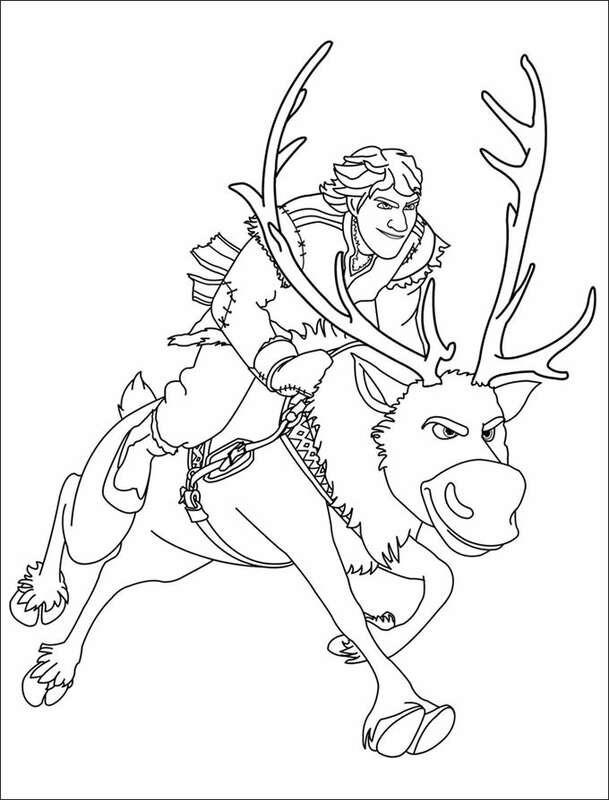 Do you want to recreate the animated movie characters with your own colors? 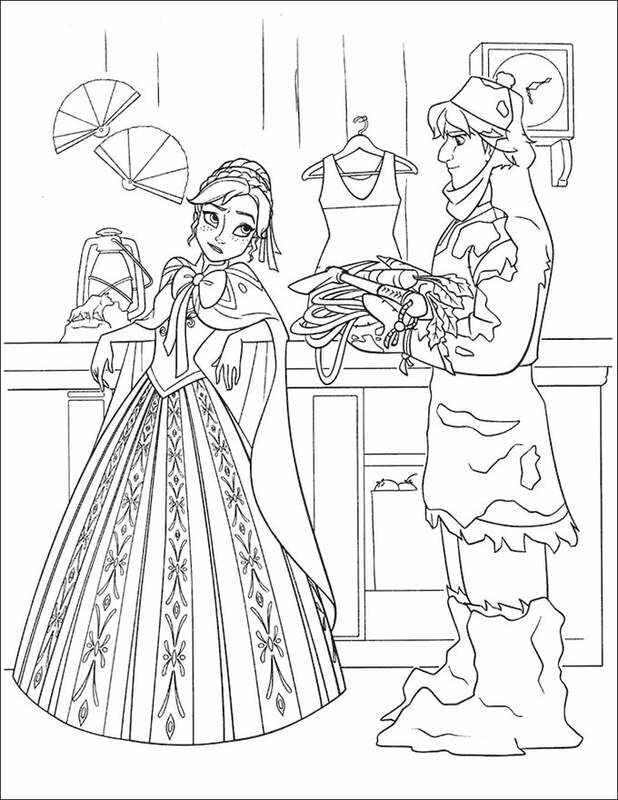 Then get this Anna Else Frozen coloring page downloaded and give the colors of your imagination to represent the movie scenes effectively. Ideal for creating wall paintings, themes, kids book covers and many more. 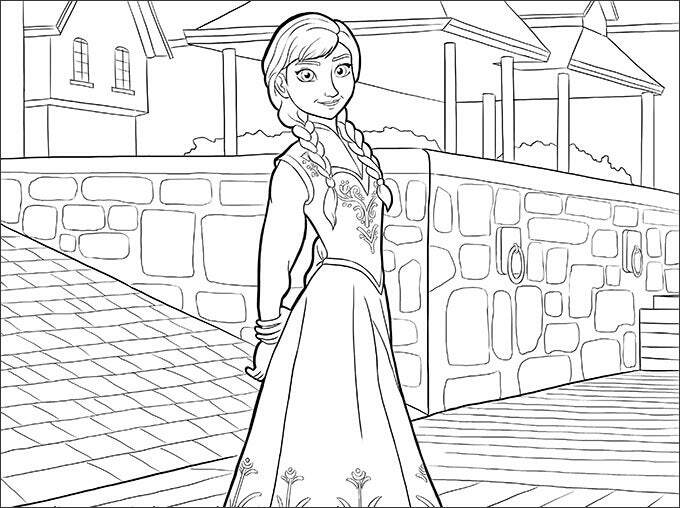 Download this printable Anna Town Frozen coloring page and color to create a scene that can suit your work as well as may reflect a unique characteristic. 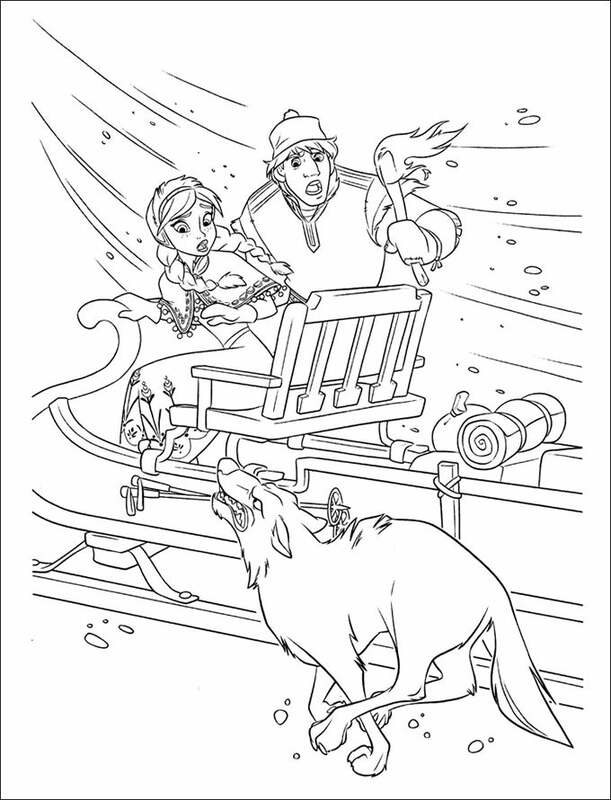 Also suitable for keeping kids engaged by making them color this frozen coloring page. 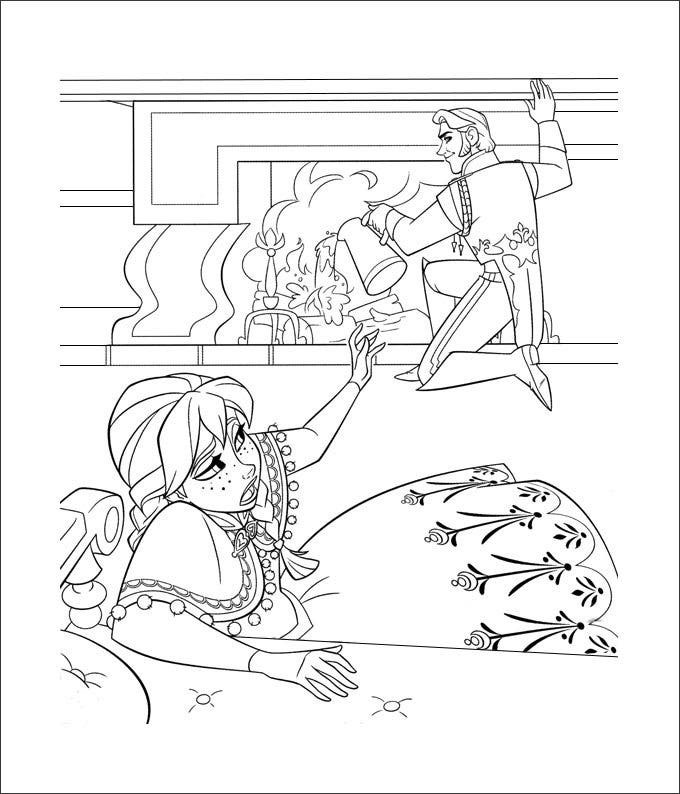 Beautiful Anna Trouble Frozen coloring page for your kids to let them recreate their favorite animation movie scenes. 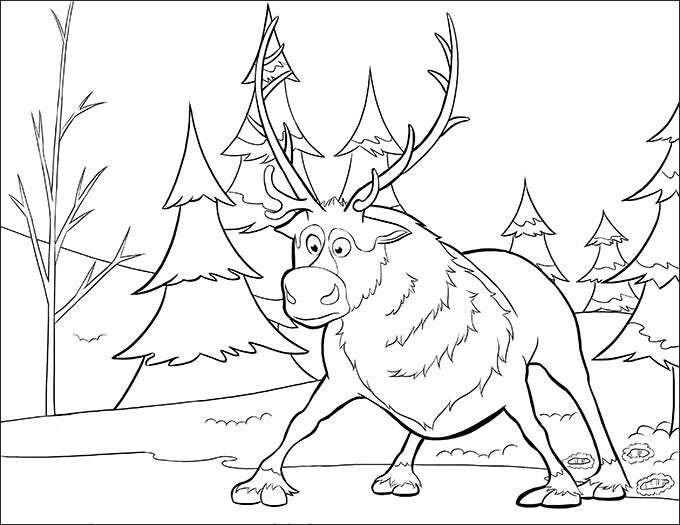 This page is also idea for kids coloring books, as a graphic in kids story books, websites and blogs to bring their interest in the content. 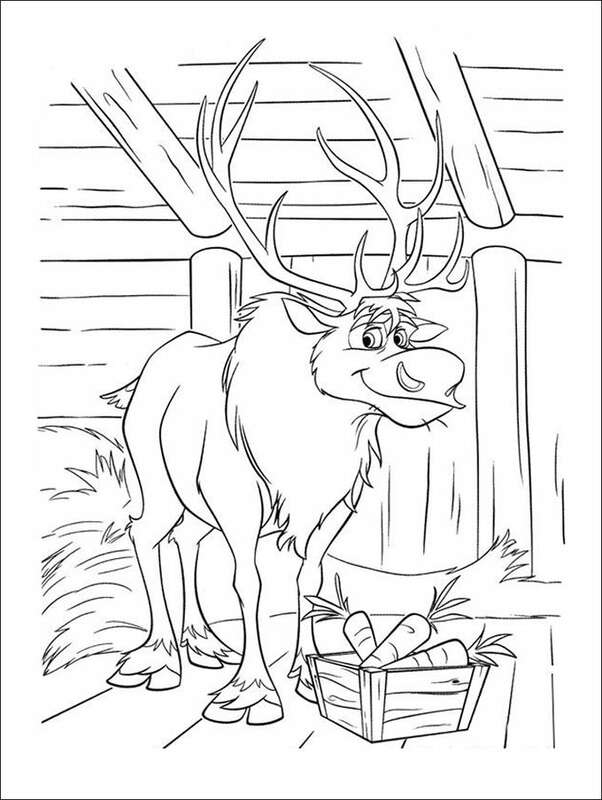 Get this beautifully designed coloring page from Frozen and give to your kids to get it colored uniquely. 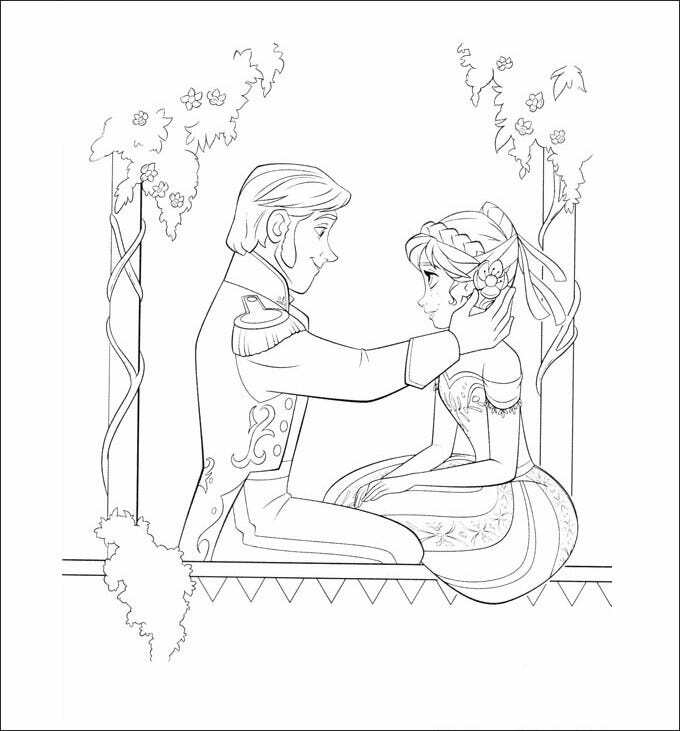 The colored page can also be used as a painting especially in the kids room to make them remind the wonderful movie scene. Download online now. 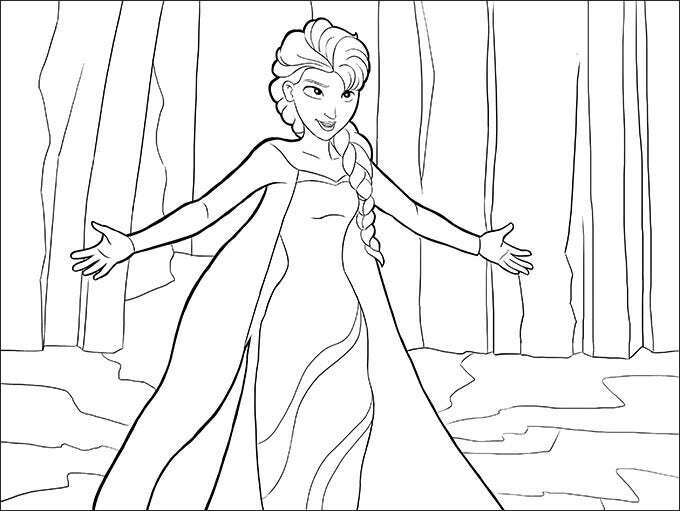 Make your kids enjoy coloring this coloring page for Frozen and thus recreate the frozen movie scenes again. This will keep your kids busy as well as make their creative skills come out. 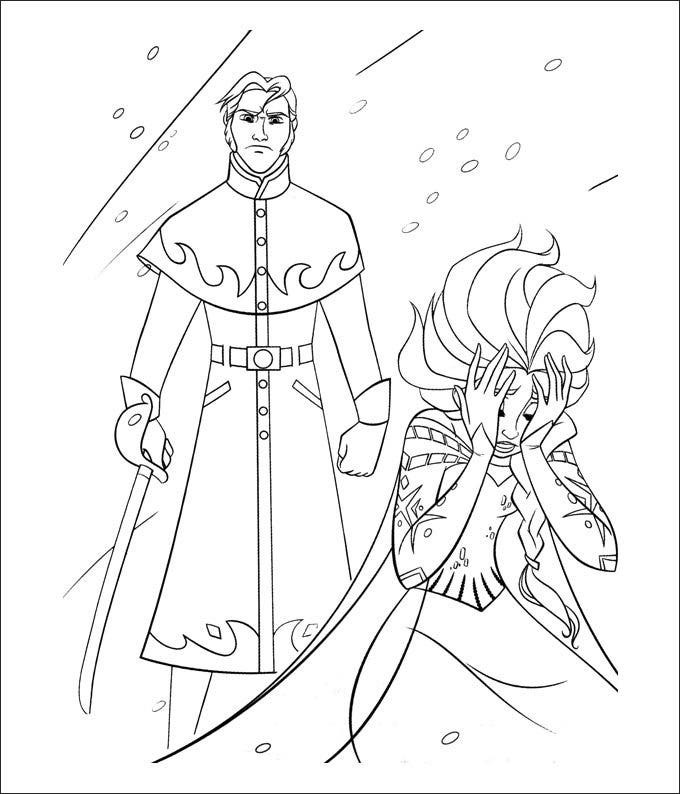 So get this coloring page for Frozen downloaded and printed for your kids today. Looking for a fun and creative activity for you or for your kids? 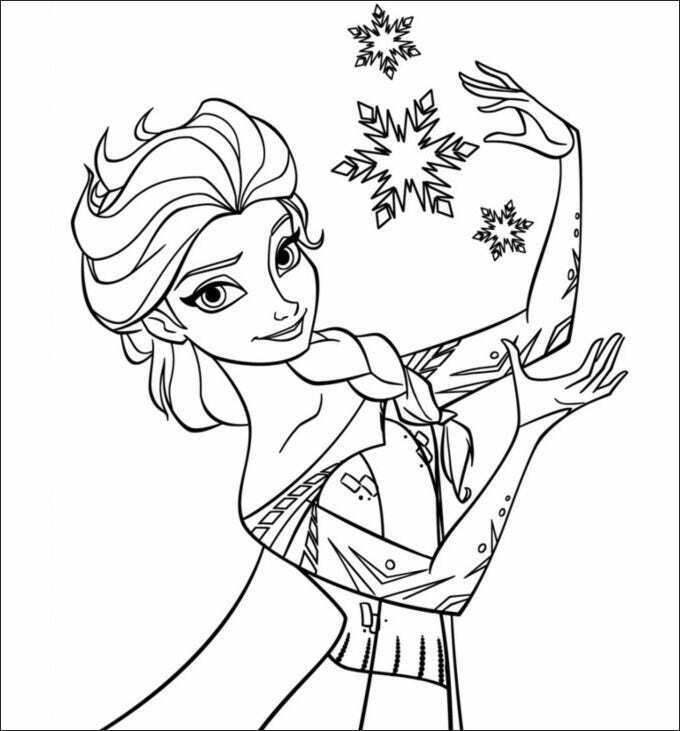 Just download this Elsa Frozen coloring page online and give it the colors of your imagination. This activity will also keep your kids occupied for hours while also making them learn to do creative work. 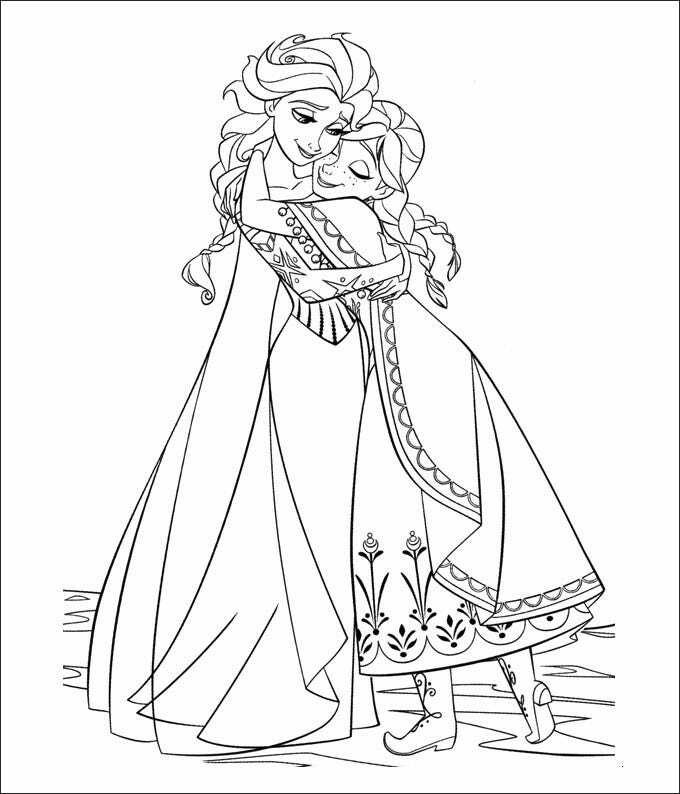 Download this free frozen coloring page and give it the colors of your choice to recreate the memory of the fun filled animated movie. 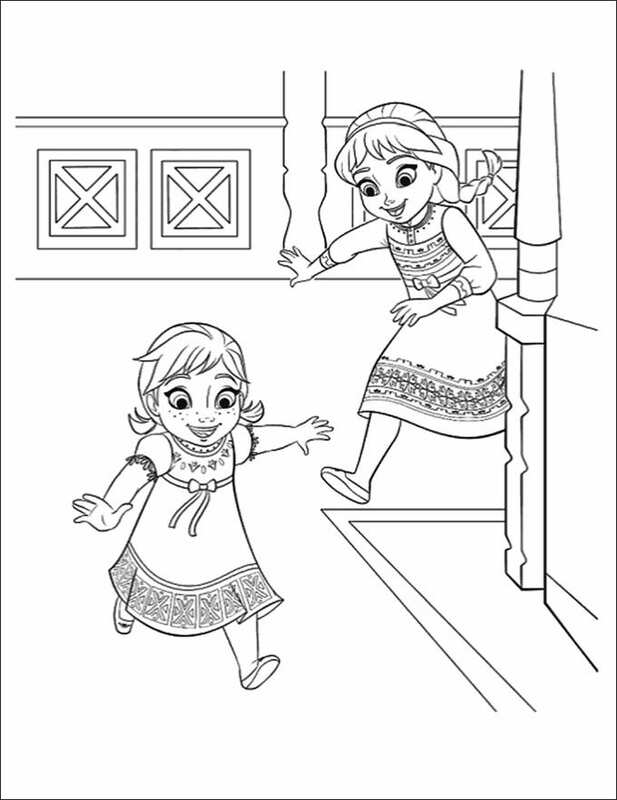 This coloring page are perfect to keep your kids engaged in painting while making them realize the world of fiction and imagination. 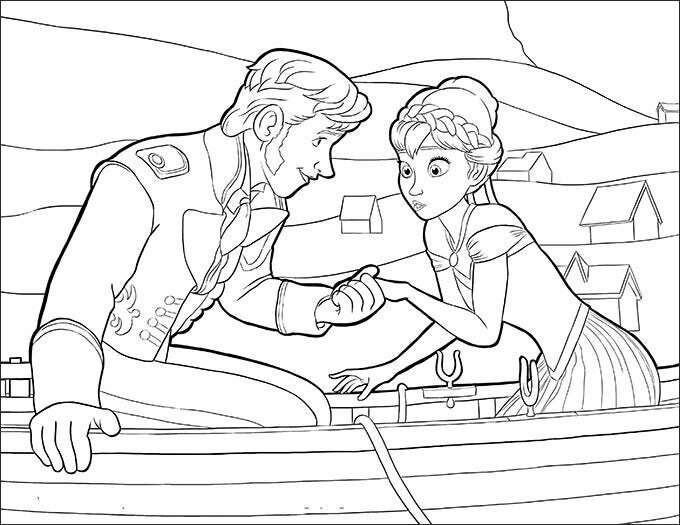 Download this printablefrozen coloring page and give it to your kids to keep them engaged in their favorite animated movie character. 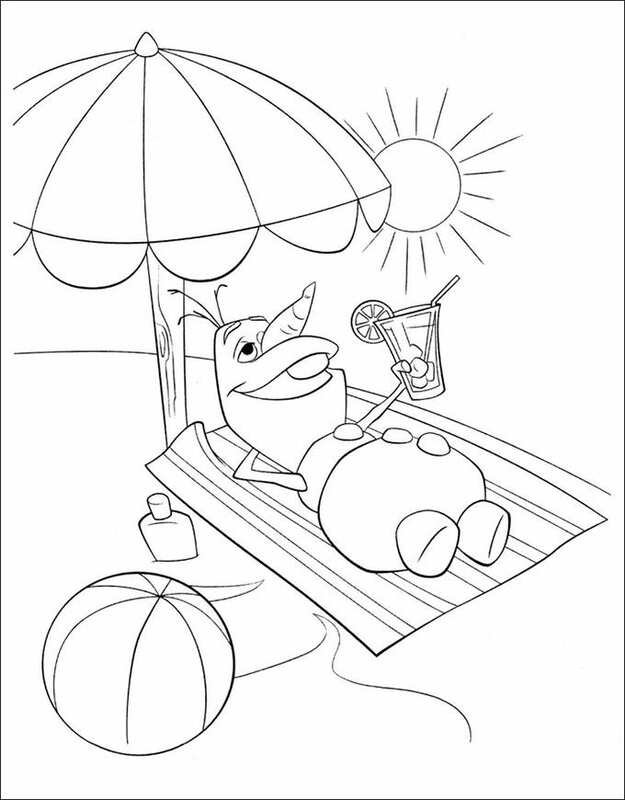 This will also help them enhance their coloring skills amazingly. Also suitable for kids books backgrounds, gaming website, blogs and more. Are you an animated movie lover? 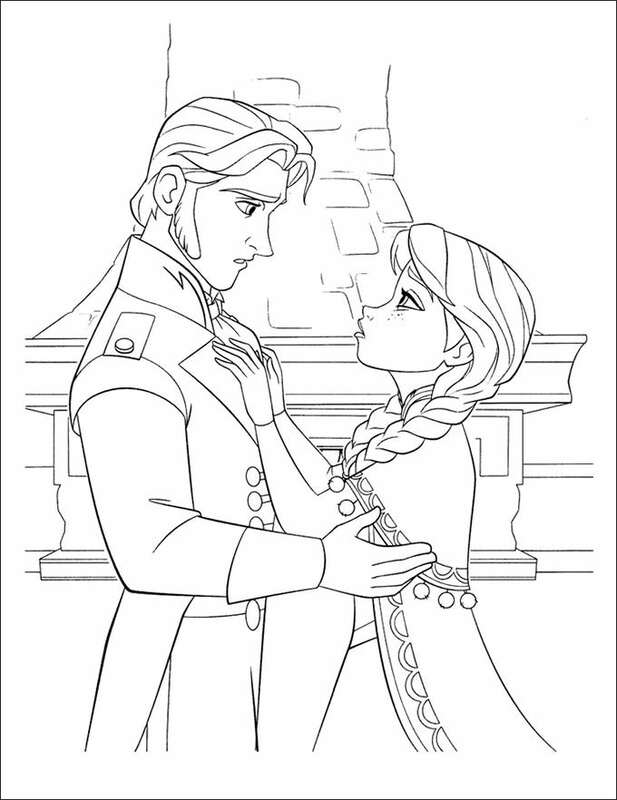 Then you might love to color this romantic frozencharacter coloring page in your own colors. 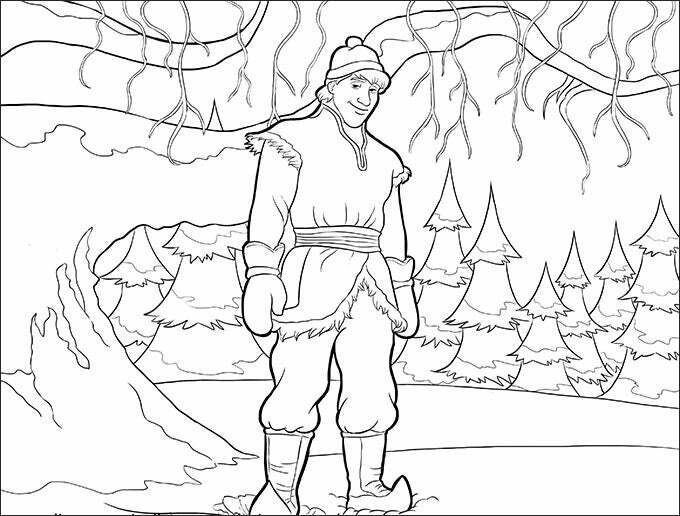 Recreate the movie scenes with your own imagination by getting this page colored as per your skills. Also suitable for kids activities. 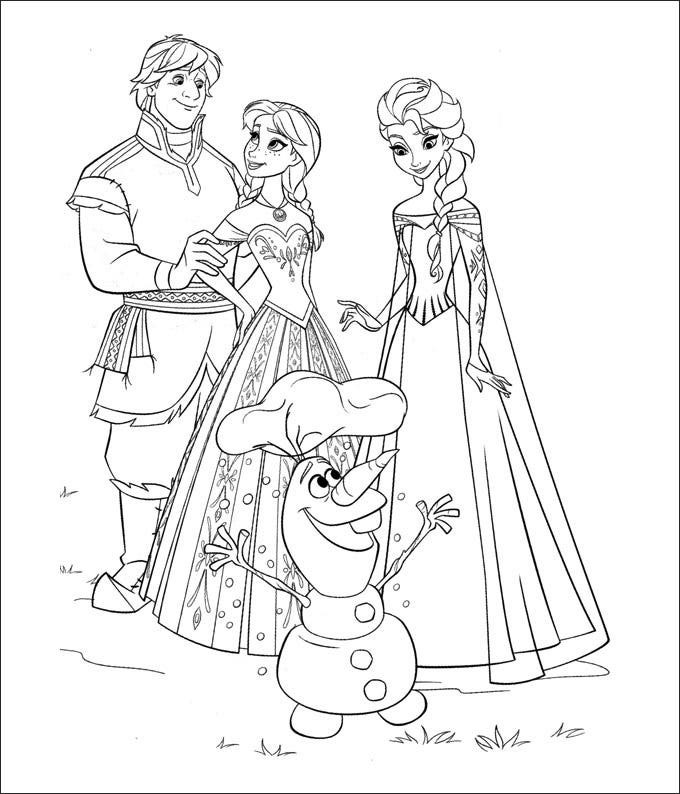 Download this amazing and fascinating frozen coloring page online and let your kids give it a color to keep them busy in creative work. It will really make them practice their creative skills while also keeping them entertained for hours. Available online for download. 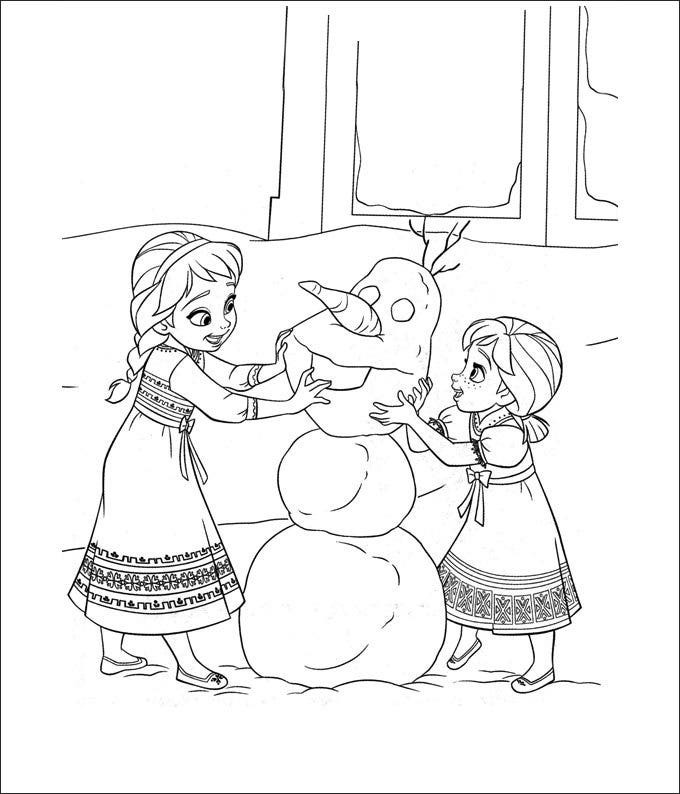 Give your kids a highly fun filled activity to do with this Frozen Coloring page available online for download. It can keep your kids book for hours in doing something creative that they may find really entertaining. This is also perfect to be used as comic book covers, gaming websites, blogs and many more. 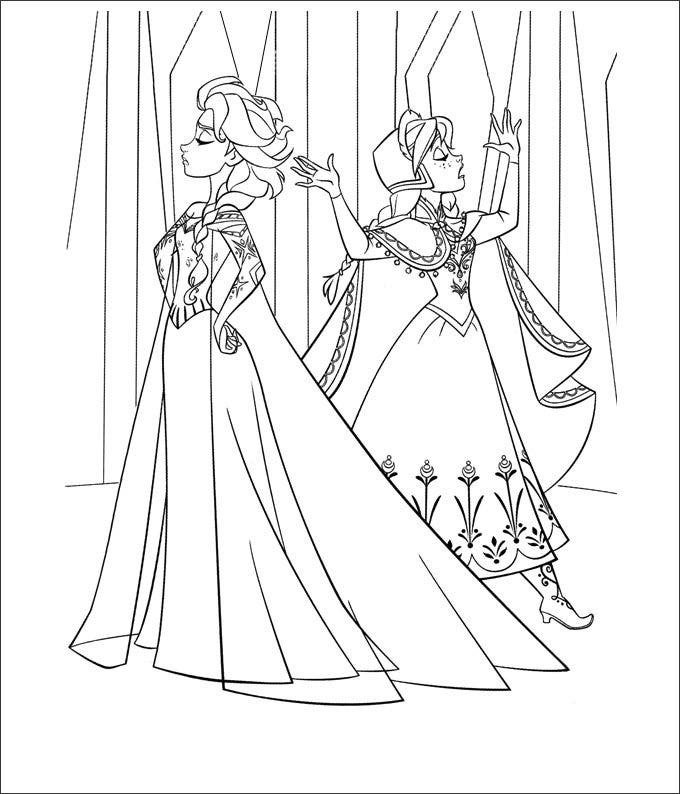 Download this Frozen Coloring Page Free available online designed to keep your kids busy in coloring these fictitious animated movie characters. This will help your kids learn creative skills while enjoying some unique and entertaining activity. Get downloaded online today. 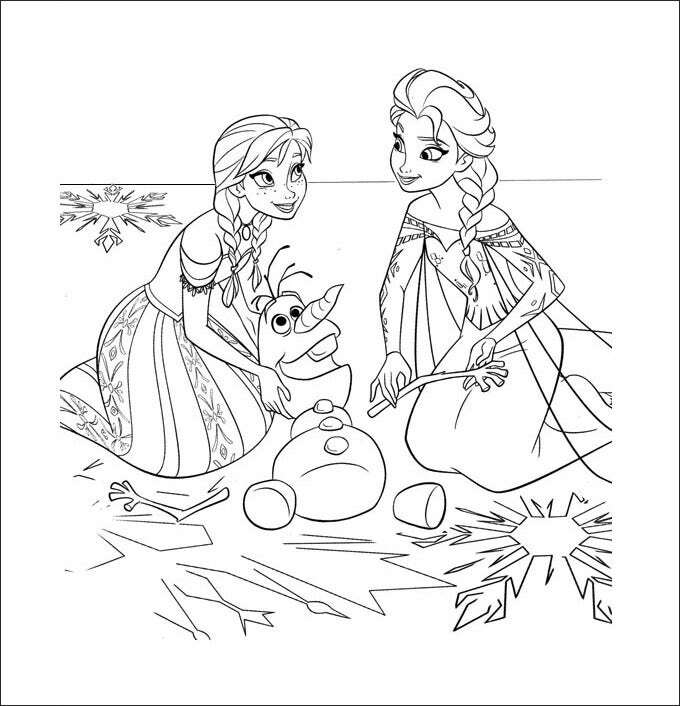 Make your kids learn something creative and fun filled with this frozen coloring page for kids ideal to keep them engaged for hours. 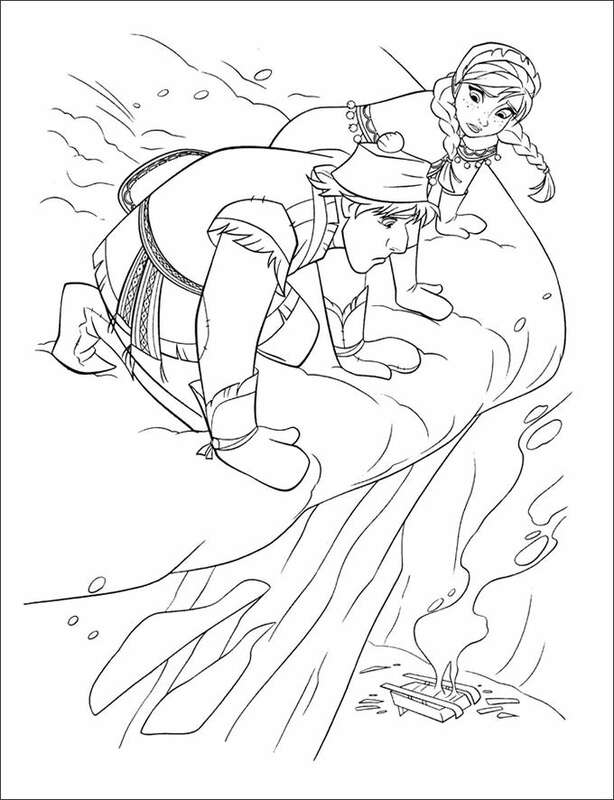 This is also ideal to be used as painting for kids rooms, kids story book covers and similar forms. 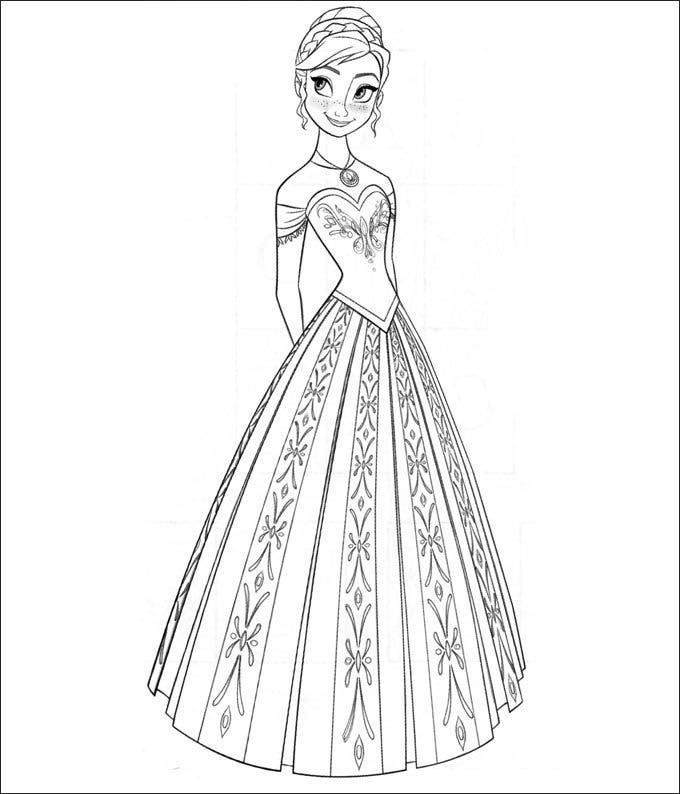 You can select various characters from the frozen coloring games and then choose to paint or color them in various colors which might be entirely different from the movie ones and see your own views in reality. And you can also choose various character and make portraits of the same for your kids, in numerous positions and using various colors, and then take a print and put it up in your kids’ room. 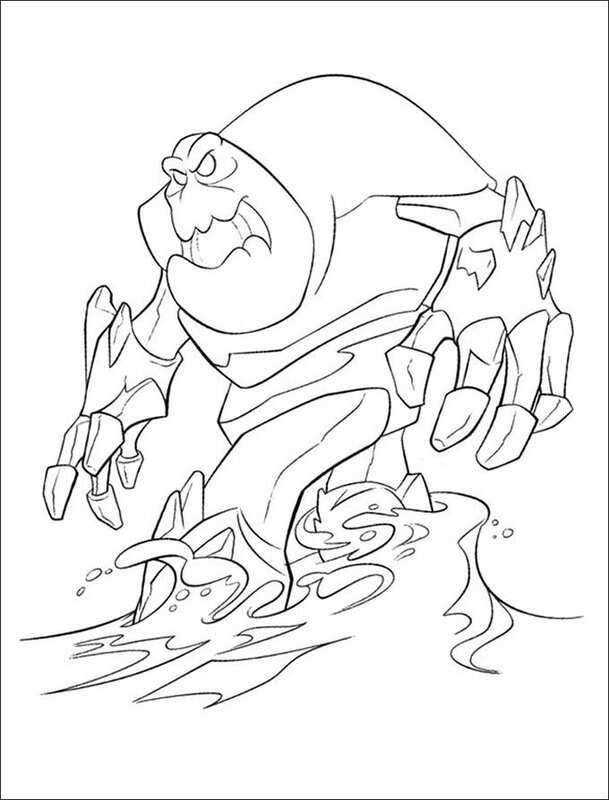 You may also see Moshi Monsters Coloring Pages. If you have any DMCA issues on this post, please contact us!